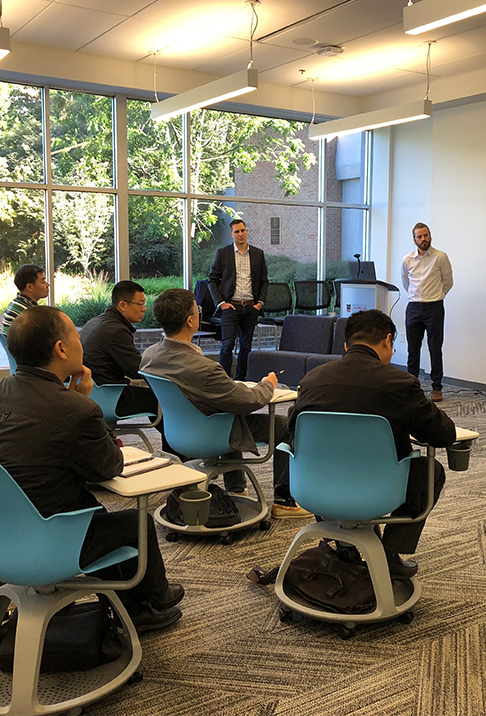 Recently, the NMI was invited by the Carl Vinson Institute of Government to present to a visiting delegation from the Shanghai Administration Institute. Taking a three-week tour across our nation’s east coast, the visiting delegation was on a mission to investigate smart cities, which incorporate information and communication technologies (ICT) to enhance the quality and performance of urban services. During a morning dedicated to highlighting past NMI projects, current initiatives, and future efforts, we showcased how technology and media can help cities and organizations better serve citizens and customers.